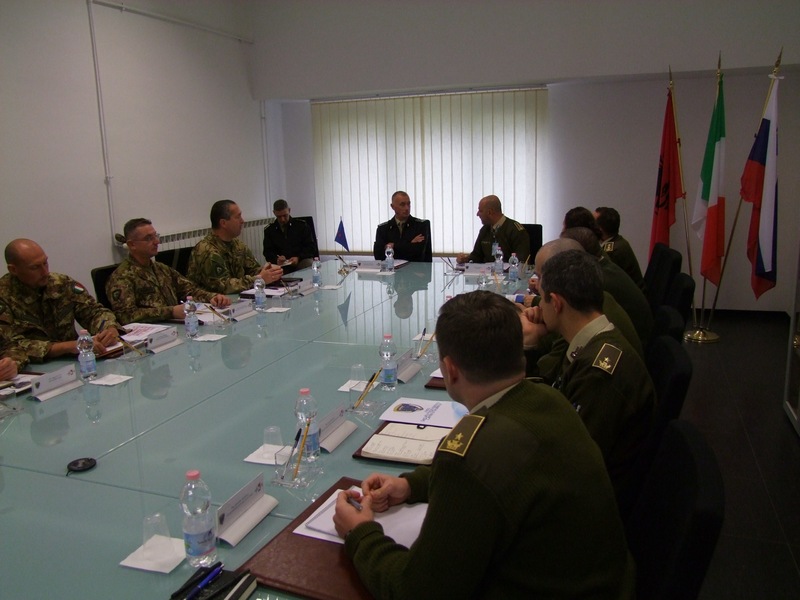 On the 6th and 7th of December 2018 the NATO SFA COE will hold a Workshop at the Defense Center for Higher Studies (CASD) on advising as a capability for SFA. The Workshop has the aim to analyse from different points of view the challenges and opportunities of conducting SFA activities and to create a forum of discussion on the evolution of the Stabilization concept from the 2010 Lisbon Summit until the present day. This is the first Workshop held by the NATO SFA COE, where experts from all around the world will be attending and it is a great opportunity to create a community of practice. The registrations for the Workshop are now closed but the outcome will be published on the website.